Attendance is free for science professionals. To register, click the button below. 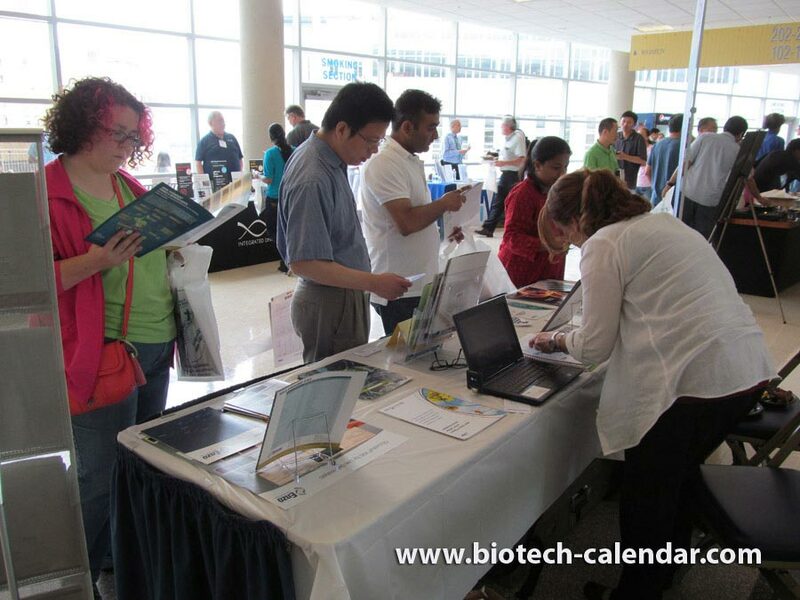 Last year, the BioResearch Product Faire™ event at the University of Pittsburgh attracted 340 attendees. Of these attendees, 78 were purchasing agents, professors and post docs, and 47 were lab managers. These attendees came from 22 different research buildings and 47 on-campus departments. 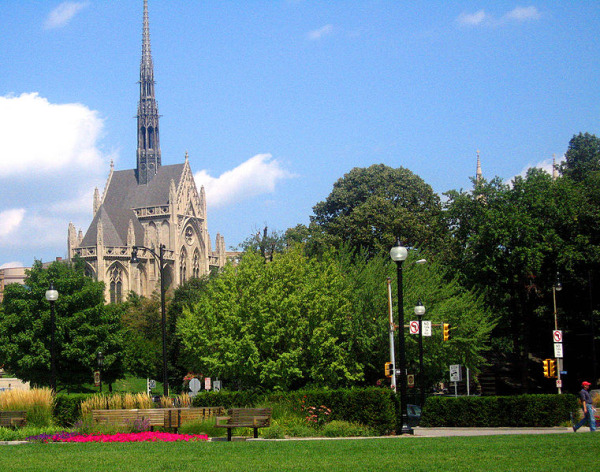 We invite lab suppliers to connect face-to-face with these influential researchers at our next University of Pittsburgh BioResearch Product Faire™ event.